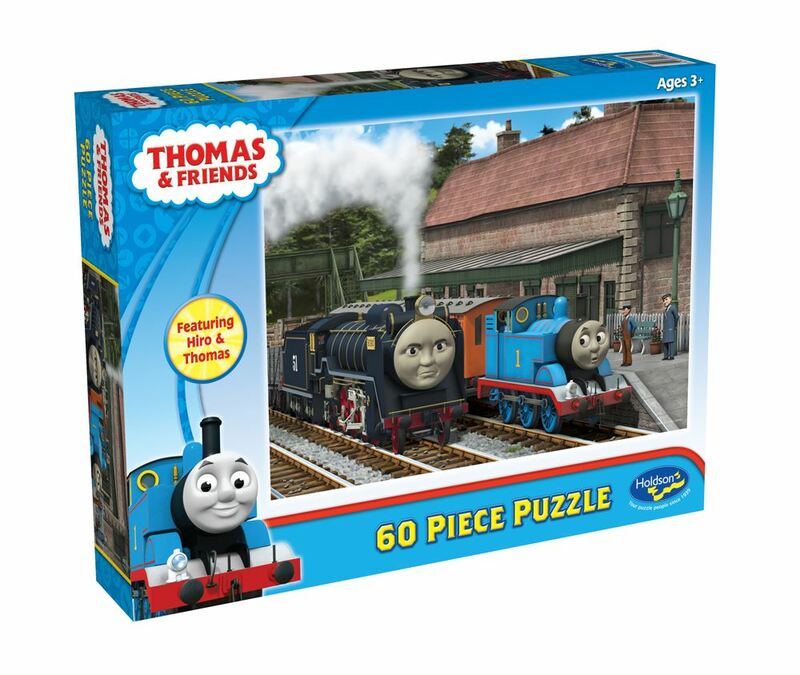 Join the Sodor adventures with Thomas the Tank Engine and his friends around Sodor in this Holdson 60pc boxed puzzle collection. Titles include: Gordon & Thomas, Hiro & Thomas, Rocky Percy & Thomas and Thomas & Rosie. Each design sold separately. Collect all four designs. Age 3+ years. Made in New Zealand by Holdson. Approximate puzzle dimensions: 340mm x 240mm. Box size: 270mm x 190mm.